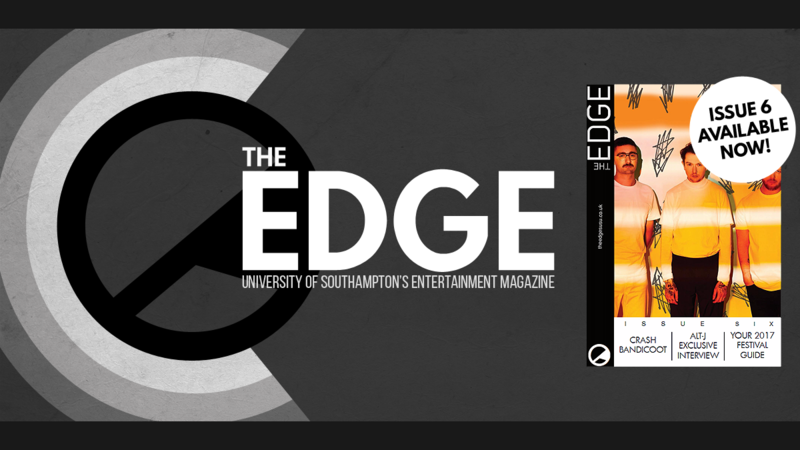 Welcome to The Edge, the University of Southampton’s leading entertainment magazine. A student at the University of Southampton…? …with a passion for entertainment…? …and the ability to string a sentence together? Then, in the words of Uncle Sam – we want you! 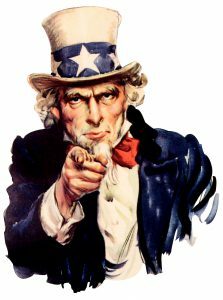 If you fit the above criteria, we’d love for you to come and write for The Edge. We write about anything and everything, from the biggest cinematic releases to the smallest indie films; from the Netflix Originals that consume your attention for hours to the week-on-week dramas that make you watch the clock; and, of course, those New Music Friday releases you stay up until midnight to catch. Still with us? Good. Let me fill you in on the beef – The Edge was once part of the Wessex Scene, until we split up in 2011. It was amicable, I promise. Like annoying exes that get on. We’re both funded and controlled by University of Southampton’s Student Union (a.k.a. Us. SUSU), and independently publish material online and through seven annual print editions. Sometimes we hook up for a reminisce and a special edition – see our fabulous Mental Health Edition from May 2017. During our six years of independence, The Edge has done some pretty cool things. From attending star studded movie premieres to interviewing TOM HIDDLESTON (we’re still fanboying, two years later), we can get you places. Alumni of our committee have gone on to work at NME, The Sun and MTV. We’re not just all about our virtual community, either. As an established society within SUSU, we hold socials all through term time, doing everything from binge-watching Parks and Recreation, to getting drunk, to sitting in McDonald’s at midnight waiting for New Music Friday (hand on heart, I’ve done all three). We don’t require any sort of quota from you – you can write whenever you feel like it, for as few or as many sections as you like. The Edge has a great presence in and around Southampton, so it’s something incredibly good and different to add to your CV. What are you waiting for? Just click the little “Register” button at the bottom of the page, and then join our writer’s group on Facebook. Alternatively, contact editor@theedgesusu.co.uk for more information. I’m always happy to chat!